The Conference position is cemented by the ability to attract well renowned speakers and delegates including CEOs and Directors from leading retail companies like Auchan, Carrefour, Mega Image, Metro, Cora. 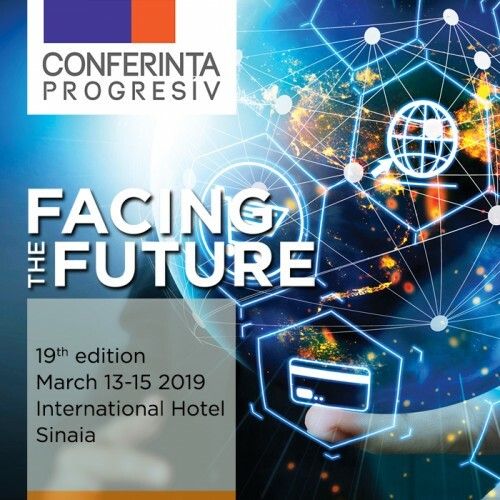 Recognized as the essential meeting place in the retail calendar, the Progresiv Conference gathers annually over 450 delegates from the boardroom level decision makers from distribution and FMCG manufacturers, retail, research and consultancy companies. Most of the attendees appreciate the Progresiv Conference for the debated topics and for the networking opportunities and 80% of the attendees intend to attend the next edition as well. The agenda is specifically designed to meet the needs of senior decision makers from across the sector. It delivers quality program focused around insight, innovation and high-level discussions with your fellow retail industry leaders. The ultimate networking event for all attendees will be hosted on the Thursday evening at the Sinaia Casino. The event will begin with drinks in the foyer and move on to a relaxed dinner and celebration culminating with the Progresiv Awards and a thematic party. Progresiv identified the need for rewarding true leadership and innovation in Romanian retail & FMCG industry and it is launching the Progresiv Awards. They will recognize the achievements of the leaders and entrepreneurs who have changed the way we perceive and interact with retail. 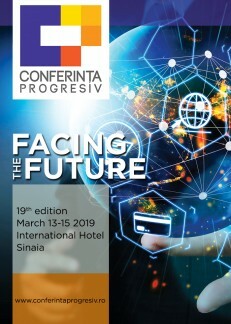 The 2019 edition will be held at International Hotel Sinaia between March 13-15. * Accommodation is SOLD OUT! . For International/New Montana/Carpathia/Anda hotels, all the rooms are booked! * For double room accommodation you need to buy 2 tickets for the 2 attendees and fill-in the attendees details.